The matsutake, or mattake, mushroom is extremely rare so it’s also extremely expensive. The introduction of an insect that kills the trees under which the mushroom grows caused a dramatic decrease in the number of matsutake mushrooms in their native Japan. A new method for farming has not yet been developed and until it is, these mushrooms will remain an elusive species with a high price tag. Created by Executive Chef Frank Tujague for New York’s Westin Hotel, this delicious bagel is topped with white truffle cream cheese and goji berry infused Riesling jelly with golden leaves. Before you go crazy over the price, remember that white truffles happen to be the second most expensive food by weight; eclipsed only by caviar. The underground fungus grows only under specific oak trees in Alba, Italy, and is considered to be an aphrodisiac. 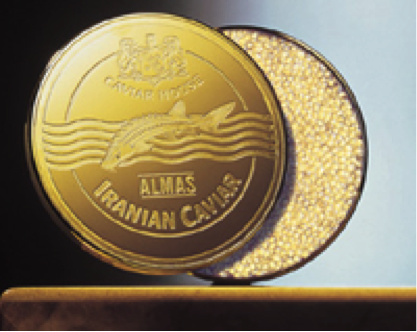 Iran’s Almas caviar is extremely rare and extremely expensive. The only known place to buy the delicious delicacy is the Caviar House & Prunier in London England’s Piccadilly. A kilo comes in a 24-karat gold tin for about $25,000. Truffles, called the king of all fungi, are notoriously pricey because they are difficult to cultivate. 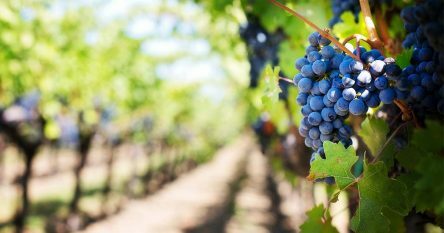 According to a report in The Associated Press, a real estate investor and his wife from Hong Kong have paid $160,406 for a gigantic Italian White Alba truffle, which is reportedly the worlds most expensive ever. The most expensive truffle weighs in at 3.3 lbs. 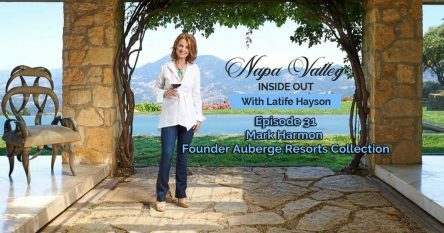 Check out my recent blog post about stylish celebrity kitchens and imagine visiting your favorite star and tasting some of the world’s most expensive foods. 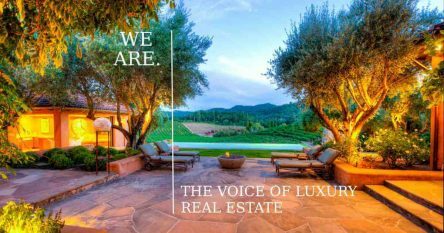 Meantime, If you want to sell or buy a luxury home, estate, vineyard or winery in Napa Valley or any of the surrounding communities, call me at 707-738-4820 or email me at [email protected]. Don’t forget to LIKE me on Facebook!